Eric Kant equals class, beauty, craftsmanship and an eye for detail. He is specialised in high end interiors and wellness projects. He creates a dream world: powerful, symmetrical, warm and personal. World of Interiors contains 6 projects that show his versatile and international interiors, with an emphasis on the use of natural materials and a clear line. A family home for a family with 5 children, a villa on Ibiza, a penthouse in the city. Eric Kant knows how to inspire with new projects, renovations and restyling. He creates interiors that feel like a tailored suit. Interiors to love. Get inspired, surprised and seduced. 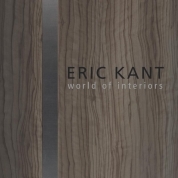 Het boek world of interiors van Eric Kant is op dit moment op voorraad in ons magazijn. 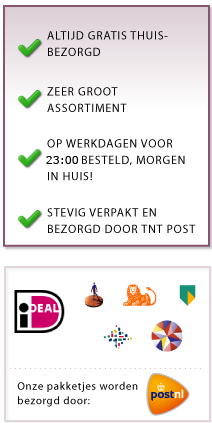 De prijs is € 62,50 incl. bezorging thuis of op het werk.